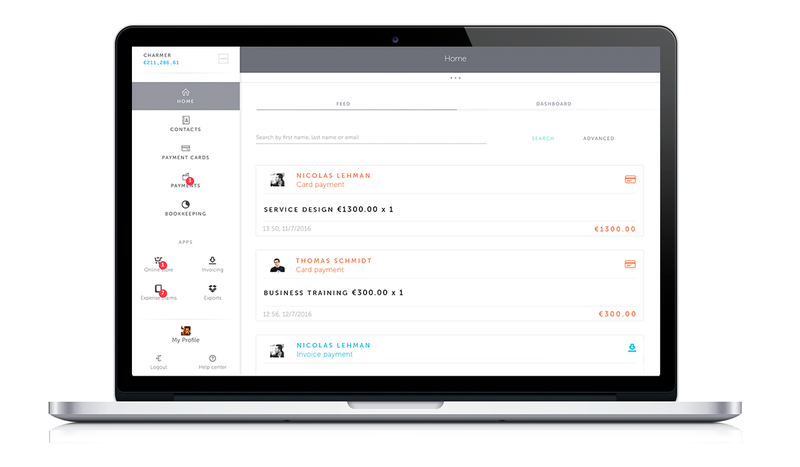 Holvi is all about taking banking to the next level for entrepreneurs and small business owners. 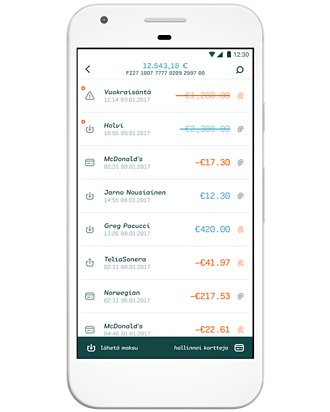 Read about our new notification feature, let us introduce you to a trio of founders from the Arctic Circle and help us take our Help Center to the next level! 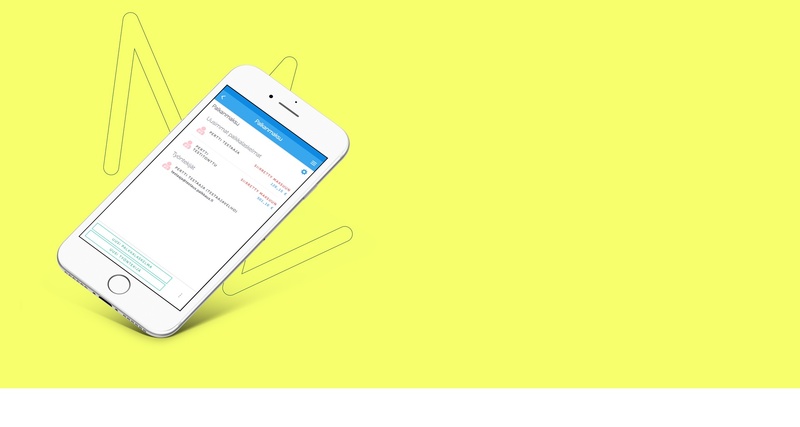 Keep your team and yourself up-to-date with the help of our modified notifications. The new notifications are now shown on top of the app icons on the left side in your Holvi page instead of appearing at the top of your feed. So if you have any new activities in invoicing, for example, a red circle now appears at the top of the invoicing app to alert you to the news. Pretty neat, isn’t it? A group of three friends, Antti, Jussi and Sakari from the Arctic Circle, started the company Kaira Clothing together. When asked how it feels to work together with your friends they say, “It’s great. Sometimes we argue, but we always find common ground. We are from Lapland, where people speak their minds.” Curious to hear what Kaira means in Finnish and what inspires and motivates this Nordic trio? Read the Makers and Doers story here. 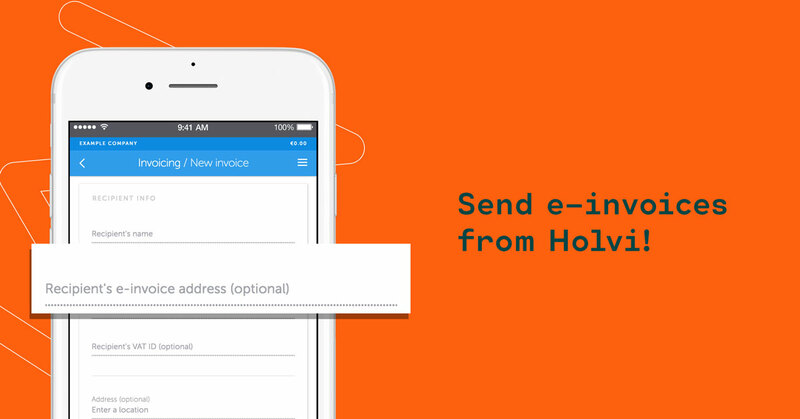 Feedback from the community helps us make Holvi better. 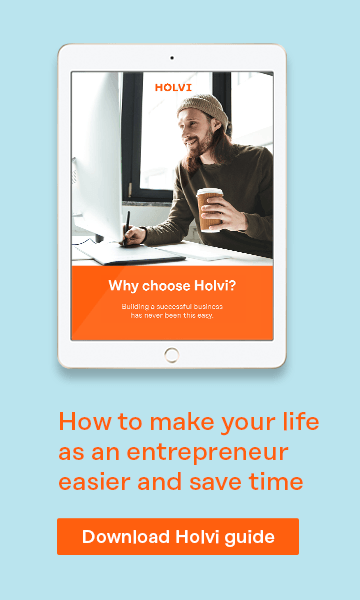 We at Holvi value the voice of the customer highly and have used your feedback to optimise our product over and over again-- and we’ll need your voice in the future, too. We want to take our Help Center to the next level. Would you like to test Holvi's new features before anyone else? Well, now you can! Check out the LABs section in your personal settings in your Holvi profile where you can already try out our next feature – Automatic Categorisation for Card Payments. 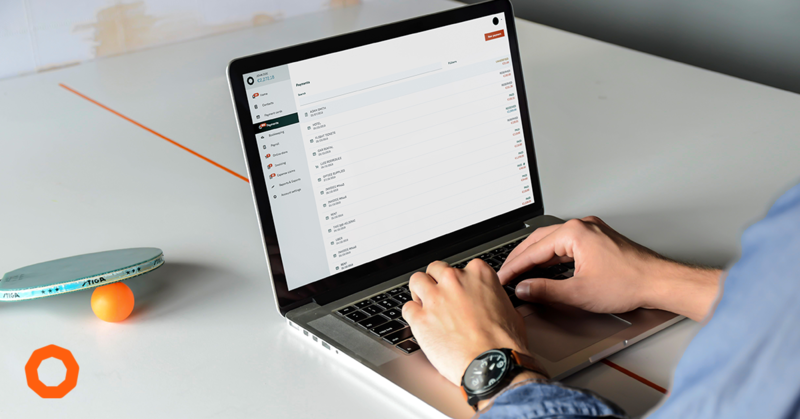 It automatically matches card payments with categories in your account, thus saving time and making organisation more effortless than ever. Bring it on! Check out this Holvi introduction video by the famous Lucas Zanotto!